We are excited to announce that you can now choose between component groups from Campagnolo, SRAM and Shimano on both the Duetti S1 and aModoMio models. We have put together component picks for you that that we would want on our bikes. 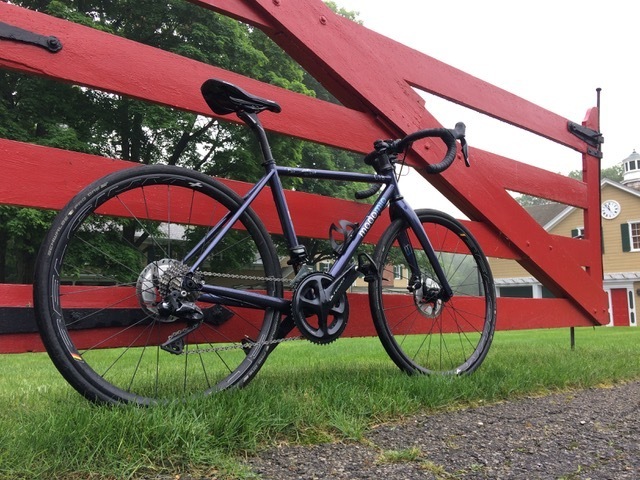 After 40 years putting together bikes, we demand the most respected performance components available on our bikes and truly feel that if there is something that we wouldn't put on our bikes - we would not suggest it for your bike. We are here to help you choose, if you want us to do that. At the same time, we know that you may have reasons to choose what you want and are happy to have you do that. Sometimes, where you ride is a little different. In fact, if there is something that you want on your bike that you do not see in our list, let us know. 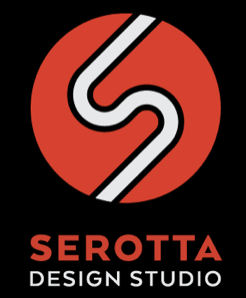 We are a little different at Serotta Design Studios. We are here to help your new ride be the best ever. "Respect the past, challenge the present, shape the future"